XL Dynamics is a privately held corporation and is headquartered in Cerritos, CA.XL Dynamics was founded in 1992 and incorporated in 1998. 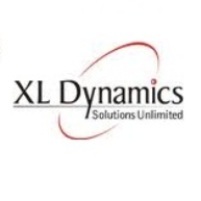 XL Dynamics’ team, which consists of professionals with Mortgage Banking experience and strong technical knowledge, laid the foundation for a revolutionary organization – one that has been designed by Mortgage Bankers for Mortgage Bankers.XL Dynamics, India started operations in 2002 with its wholly owned office located in Mumbai.XL Dynamics India provides an end-to-end solution to the Mortgage Industry to all our clients, from loan processing through secondary market portfolio management. 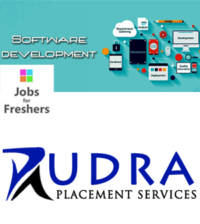 The candidate Should have completed any IT specific Graduate/Post Graduate with 0 to 1 Year of Experience. Should have good Communication & Inter-Personal Skills. 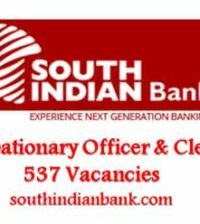 Candidates staying in Navi Mumbai and Central Suburbs may only apply. Interested and eligible candidates walk in to the following venue location on 18th February 2013.